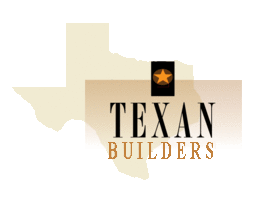 Les Smith, President and owner of Texan Builders is a premier builder of luxury, custom homes at a competitive price. Les has been building outstanding homes in the Dallas/Fort Worth area for over 10 years and has now expanded to the Texas Hill Country concentrating on Fredericksburg, Comfort, Kerrville and Boerne. 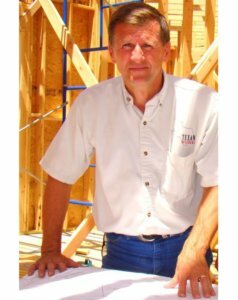 Les’ reputation and success has been built on his core value of quality, integrity and professionalism. The experienced staff of employees and subcontractors are committed to providing the highest quality of materials and craftsmanship, the latest technology, open and straightforward communications and customer service that is simply unsurpassed. We have a reputation of building custom homes of unparalleled quality, style and value.